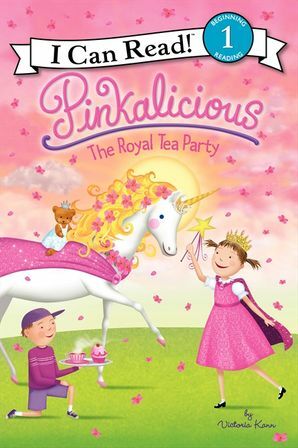 Pinkalicious is crowning Goldie as Princess Goldilicious and throws a royal tea party to celebrate. Of course, that means tea, sandwiches, and lots and lots of pinkerrific decorations! But Peter has a few creative ideas of his own for the party—right before all the guests arrive! Will the perfect party turn into a royal mess? This is a Level 1 I Can Read book that is perfect for children learning to sound out words and sentences.